The Partnership is particularly keen to point out that much of the canal is still in private ownership and unless you are sure about access please respect the landowners rights and do not try to follow the route of the canal unless you are certian that access is permitted. Please contact the Wilts & Berks Canal Trust or look out for local way markers as guides. 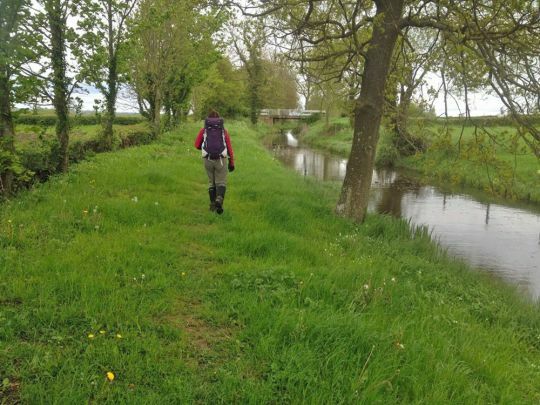 Click to access walk leaflets produced by the Wilts & Berks Canal Trust.